So, what do you do when you have a lot of time to spare and nowhere else to go but inside the airport? Tired of endless walking? Pamper your feet with that much needed rest with the airport's free foot and calf massage. This is pure heaven for those who breaths and lives to shop especially of money is not an issue for you. You can also do your last-minute "pasalubong" shopping or simply browse through the stores. Well, for me, I simply ogled through most of the expensive-looking shops. However, if you transit at Changi Airport, you'll get to receive as much as $40 voucher which you get to use to buy at participating stores at the airport. I was not able to claim my $20 voucher on my way to Sydney since my connecting flight schedule was pretty tight. Using the $20 voucher, I bought L'Oreal Paris Lucent Magique BB Cream for $19. How cool was that? Click through to find more information on Changi Aiport's Transit Programme. Feast your eyes on a variety of cactus species on this amazing roof garden. This also serves as a smoking area. This is also a perfect place to sit back and enjoy the view while drinking your cup of coffee. Update your social media status or simply send your loved ones a quick message through the airport's internet kiosks. They have more than 550 internet stations all over Terminals 1,2,3. Simply check out the airport maps to find out where they are located and how to get there. If you find them already in use, you don't need to worry since they have free Wi-fi everywhere. I certainly had no idea they offered free massages. At least if ever the flight is delayed there's lots to do to kill time. I love activities that can be enjoyable yet cost you nothing in the monetary sense. I've heard a lot of good reviews about the Changi Airport in SG, I just hope that our own airport in Manila improves as well. Great tips on how to burn time at the airport! This way, people in Singapore can come early and just relax here while waiting for their flight. It's also great for people with connecting flights! Can they access all these as well? 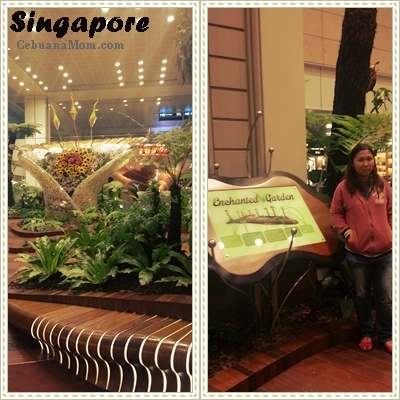 Changi Airport is really one of my most favorite airports. 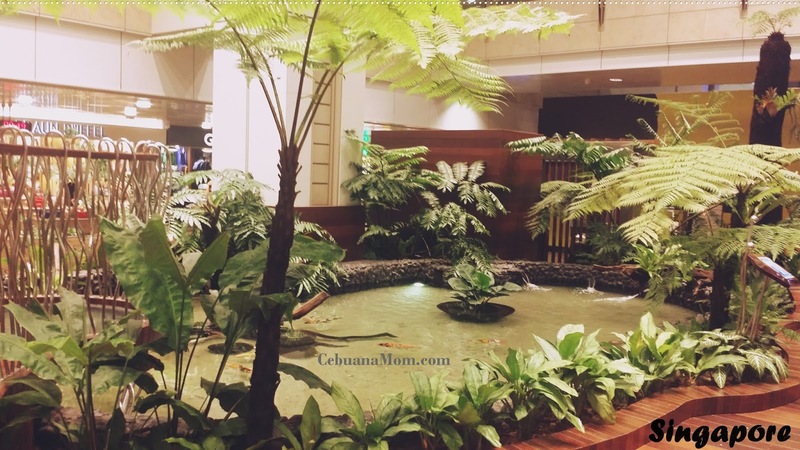 There's a lot of entertainment and views to appreciate while waiting for your flight. It is one tourist destination in its own. Not to forget the free movie theatres and Xbox stations... During world club or any sports match, hop over to the sports area to watch on a huge screen!!! I think I always use up my time shopping at Changi Airport. There was also a time though that I visited their cactus garden. I actually never get the spare time to spend at the airport as always rushing. Mostly it is with kids so dont explore much but d keep these point handy whenever i have time. I do not mind if I have a long layover at the Singapore airport. There are so many things and activities to do there. 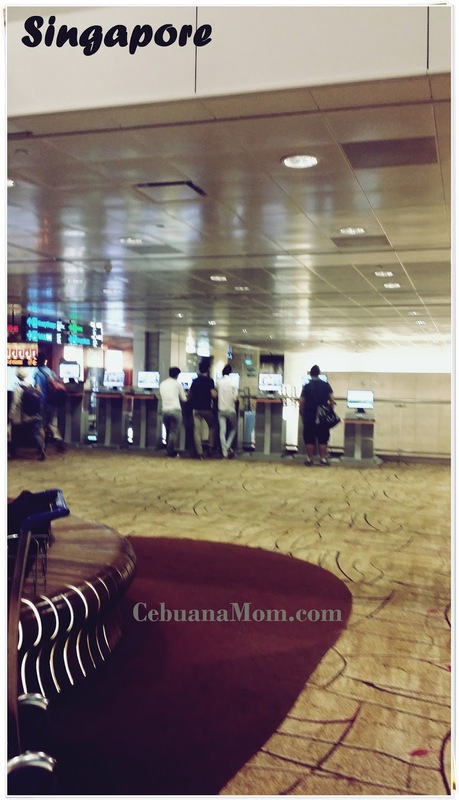 I experienced free internet kiosks for the first time in Singapore many years ago. I didn't realize that you can do a lot of things for free. It's so nice of you to include everything here for us. Wow, if you have to be stuck at an airport, this is a great place for it! I'd probably head over to the foot and calf massage first. Sounds heavenly! 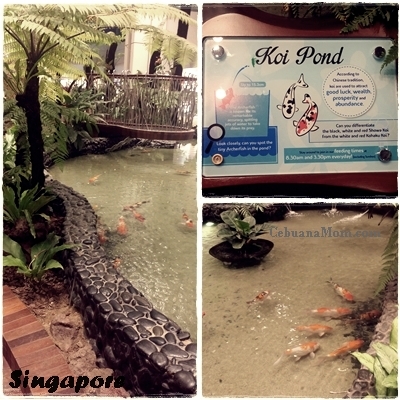 I must agree that Changi Airport has the tip top services and facilities for travellers. I love to shop at the cosmetics area the price is really good. Sometimes I like to take a rest or nap at the Snooze Lounge. 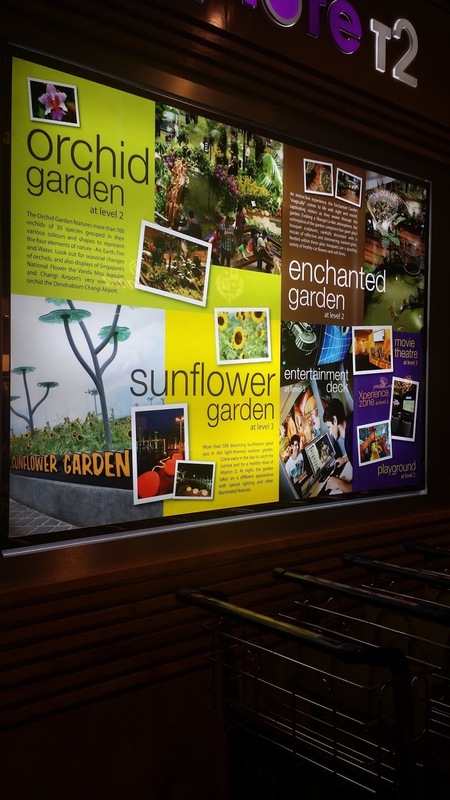 Changi airport does have so much to do! I'd love to visit singapore once more..
Wow I wish we had such facilities at our airport because usually flights get delayed for long hours due to bad weather conditions usually. 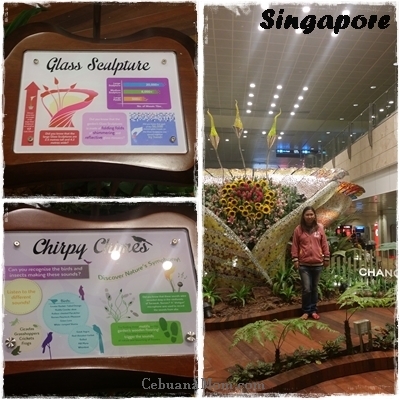 It always make me happy to hear positive travellers' experience at Changi Airport. OUr government has spent a lot to develop the facility, so Changi would be a desirable hub for travellers. Thanks for the positive post! Good thing they come up with this idea, this will make their passengers not getting bored while waiting for their plane. If you have a little more time, say, 6 hours., you can also take a city tout into the city centre. If you are on a sq flight, I think the transit tour Free, too! If you are there over 6 hours on a layover, check out the transit tours too! You get to visit the city centre, and it's free for sq passengers previously too.